SKU: PA330. 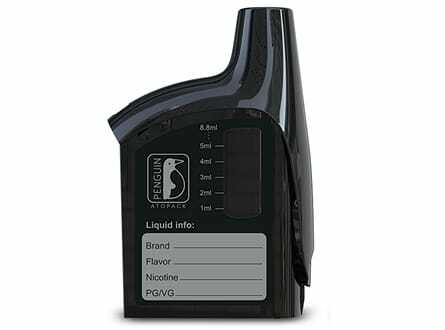 Categories: Parts/Accessories, Vape Cartridges, Brands, VOOPOO. 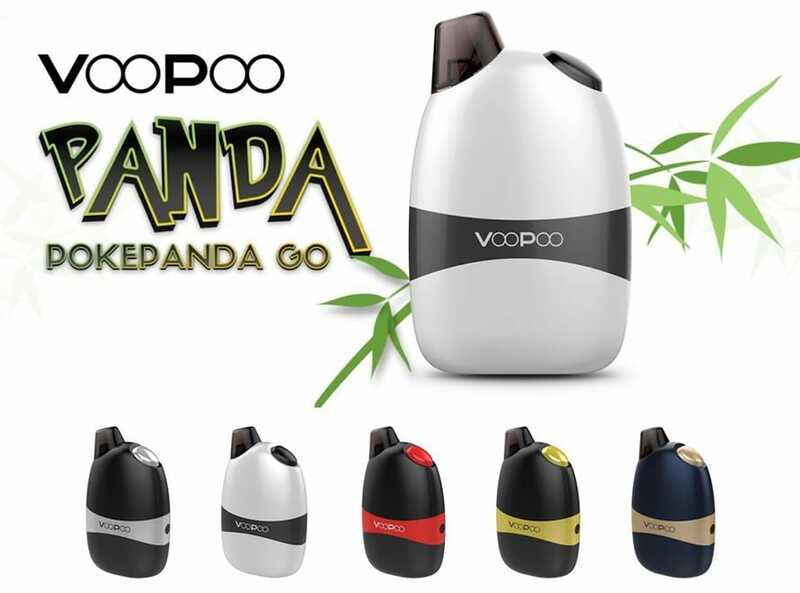 The VOOPOO PANDA Pod is designed for Panda AIO Kit. It comes with 5mL e-juice capacity and 1.2Ω or 0.8Ω coil resistance. 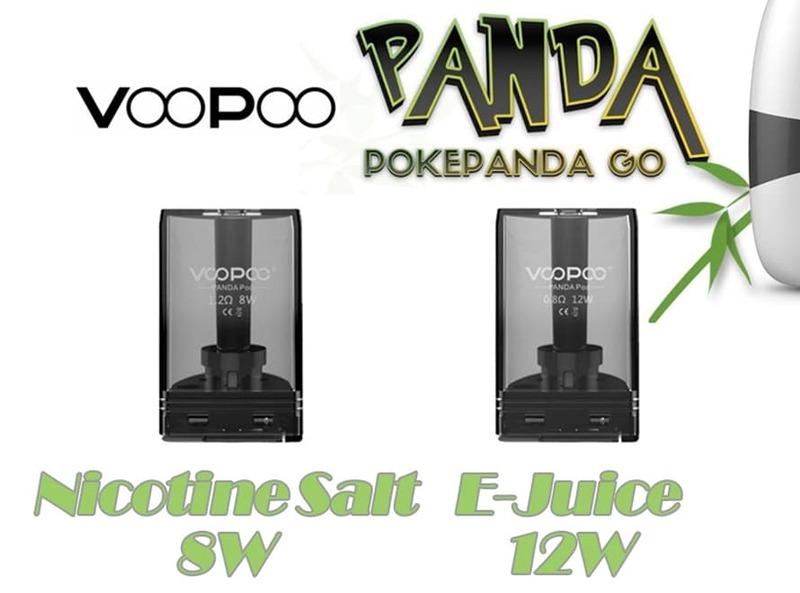 Just get it for your VOOPOO PANDA today!